On Tuesday afternoon (PT), Reuben Bramanathan, writing for The Coinbase Blog, announced the launch of the Coinbase Asset Management platform, serving as the portal through which customers can invest in the Coinbase Index Fund (launching in 2018), as well as view the Coinbase Index (CBI). The Coinbase Index tracks the overall performance of crypto assets listed on the Californian-based company’s exchange, GDAX. The popular exchange lists only four crypto assets: Bitcoin (BTC), Ethereum (ETH), Bitcoin Cash (BCH), Litecoin (LTC), which represent 62%, 27%, 7%, and 4% of the CBI, respectively. In the U.S., an accredited investor is someone who has a net worth in excess of $1 million or earns $200,000 annually. 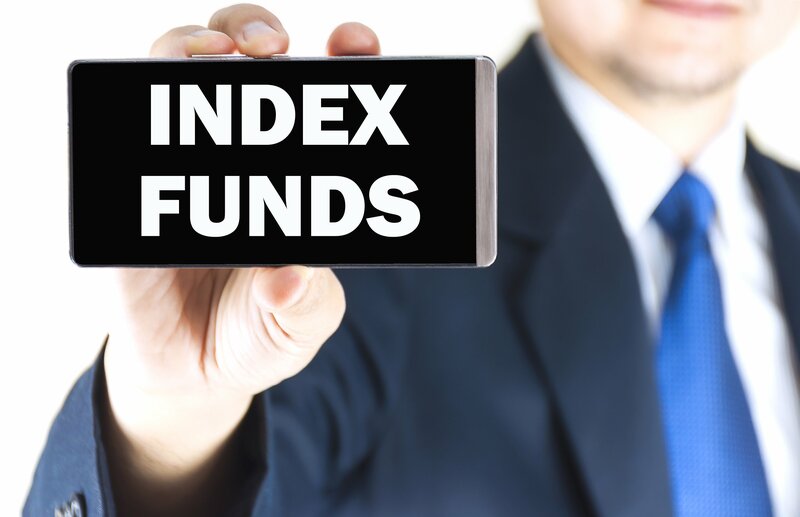 Coinbase Index Fund applicants are required to invest at least $10,000, which besides $USD, can be in the form of any of the GDAX-listed digital currencies. Notably, an accredited investor can be in the form of other entities such as partnerships, corporations, and trusts, and so it may just so happen that Coinbase Index Fund becomes a gateway for institutional money. This would undoubtedly prompt the cryptocurrency market to soar in value. The reason for CBI’s apparent exclusivity is because it requires less regulatory effort to set-up. Should Coinbase expand accessibility in the future, it could be required to file its index with the U.S. Securities and Exchange Commission (SEC). Earlier in the week, Coinbase took to reinstating their January 4 post in an effort to quash price-sensitive rumours of an imminent listing of Ripple (XRP). Should a new asset be listed on GDAX, the CBI will be reconstituted on the fifth day (17:00 PT) after it was made tradable on the exchange. This helps the index avoid the inevitable price volatility that any newly-listed cryptocurrency endures over its first days of trading; especially on a platform as big as GDAX. Coinbase has been heavily criticised recently over their lack of transparency, which culminated late last week in the form of two class action lawsuits filed against them. In a notable effort to repair reputational damage, Coinbase supplemented today’s announcement with a 14-page document explaining things like the index methodology, and how the CBI will be administered.